County Representative Cricket and Performance Pathway Programmes for the counties of Bedfordshire and Huntingdonshire are now the responsibility of Cricket East. Each county will maintain their own identity whilst pooling some back-office resources. The programmes for our young cricketers deliver high-quality coaching and playing opportunities for the best players that are selected from clubs and schools who are motivated and aspire to improve their game. 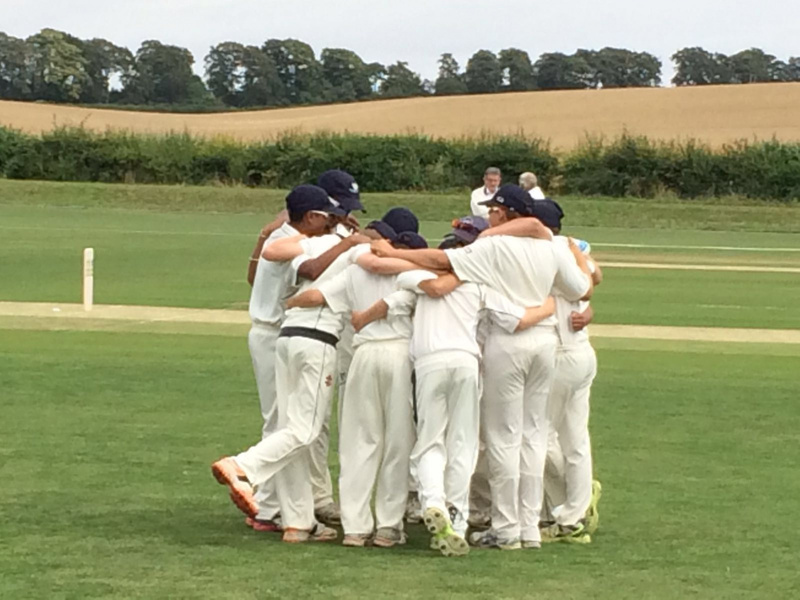 Junior squads play a mixture of ECB-led competitions and friendly matches that take them to counties all over the country and they also play in festivals and tournaments. They receive coaching throughout the winter. Players in Bedfordshire and Huntingdonshire can follow a player pathway for representative cricket from Under 10 Junior County Age Group cricket through to Bedfordshire and Huntingdonshire County Cricket Club First XI. Junior representative cricket is run for both girls and boys up to Under 17 years of age. Bedfordshire County Cricket Club and Huntingdonshire County Cricket Club run the senior men's representative sides at Under 25 and First XI levels. 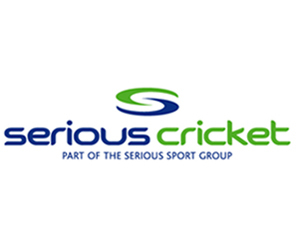 Bedfordshire offer Over 50s & Over 60s cricket and Huntingdonshire offer Over 50s cricket.